How To Create Your Own Lightroom Presets For FREE! 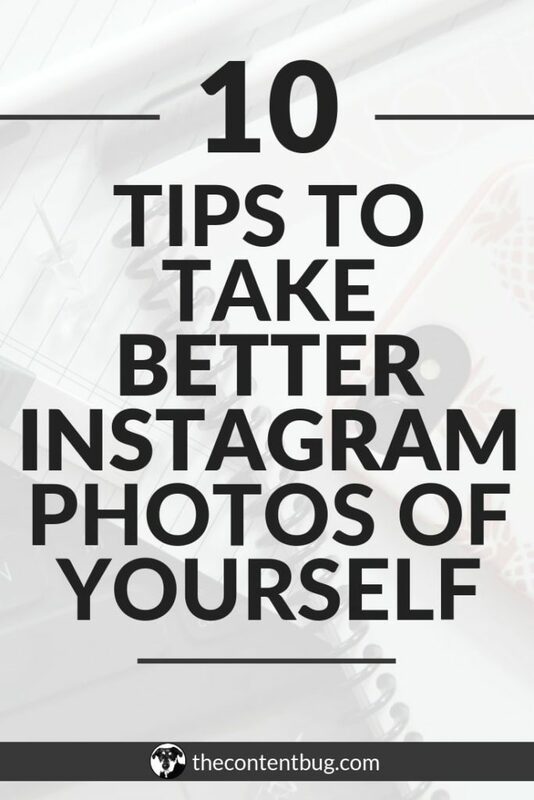 If you hate editing Instagram photos and you want your account to look like the successful influencers you follow, there are several bloggers and influencers who sell Lightroom Presets that you can buy. But what if you don’t have the money to buy these presets? Or maybe you just want to design one for yourself? 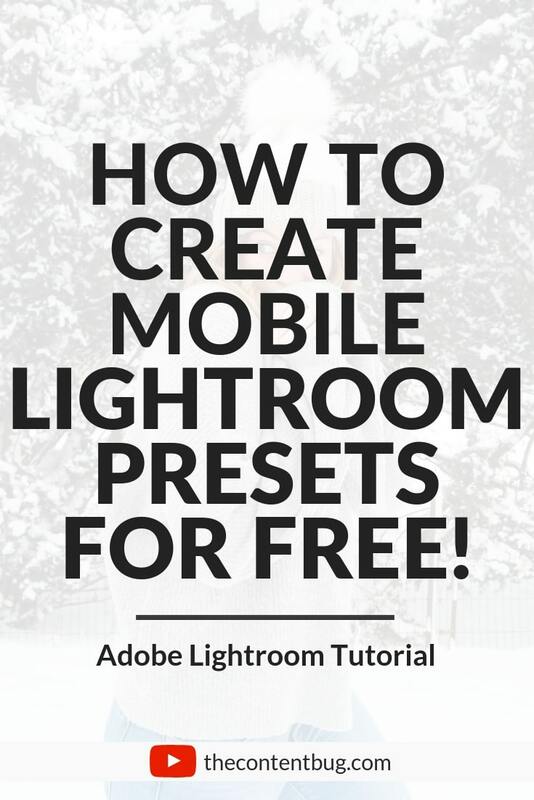 Well, you can actually create your own Lightroom Presets for FREE on your phone. It’s completely free! You don’t even have to buy Lightroom. So today, I want to share a simple tutorial on how you can create a Lightroom Presets and some editing features you might want to include in yours. 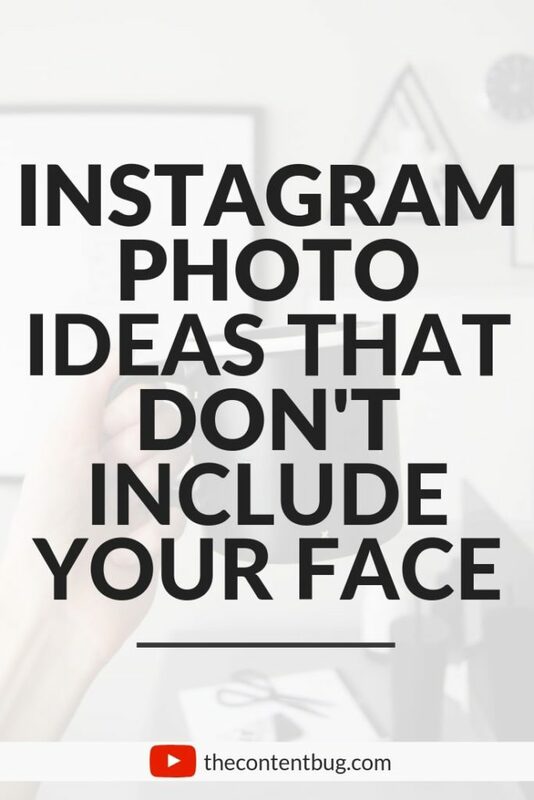 When you’re first starting out, I would take a look at some Instagram feeds that you really enjoy. Are the photos on the warmer side or the color side? What colors do they play up with each image? Some are more muted with not as much saturation. 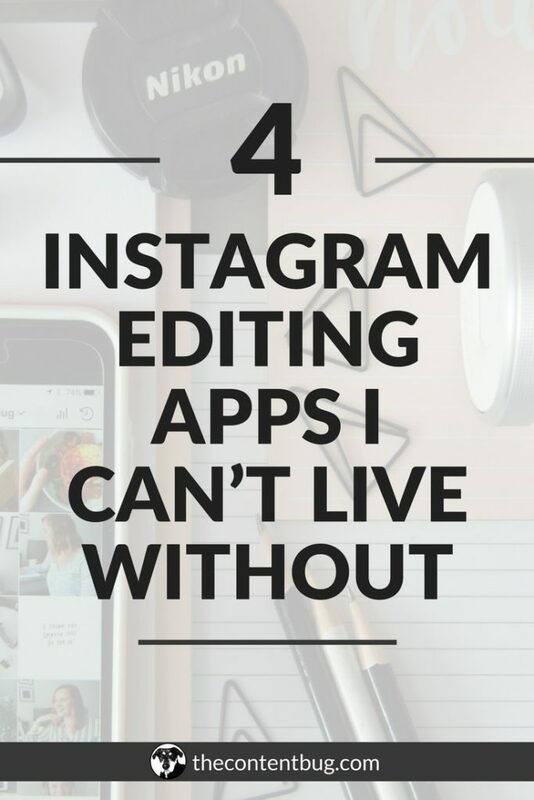 While others play up the saturation and include light leaks and lens flares. Are they sharp and in focus? Or maybe a bit blurry? What about the grain? That’s pretty popular right now. Really look at these photos and figure out what you like about them. Then pull up a sample photo and start to make those changes to move in that direction. It may take some time to decide on a preset that you really love! So just have fun with it and trust in the process.